More and more artists and their managements are frustrated with Facebook and other social media sites. Through their algorithms these platforms limit the number of people you reach with your posts. That’s why many artists want to get back in control of their fan contact. But how can this be done? The answer is simple: by offering value! 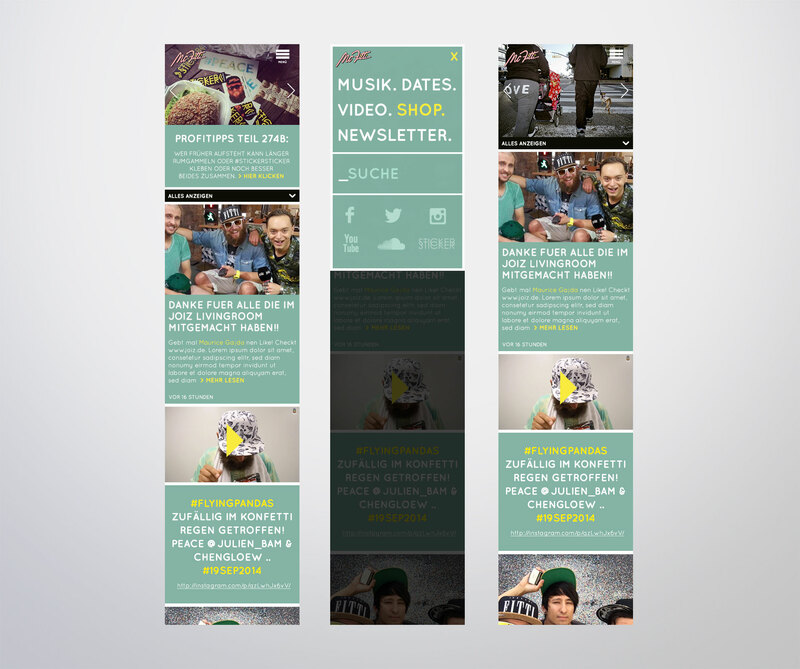 The aim was to create a website that has a true value for MC Fitti’s fans. 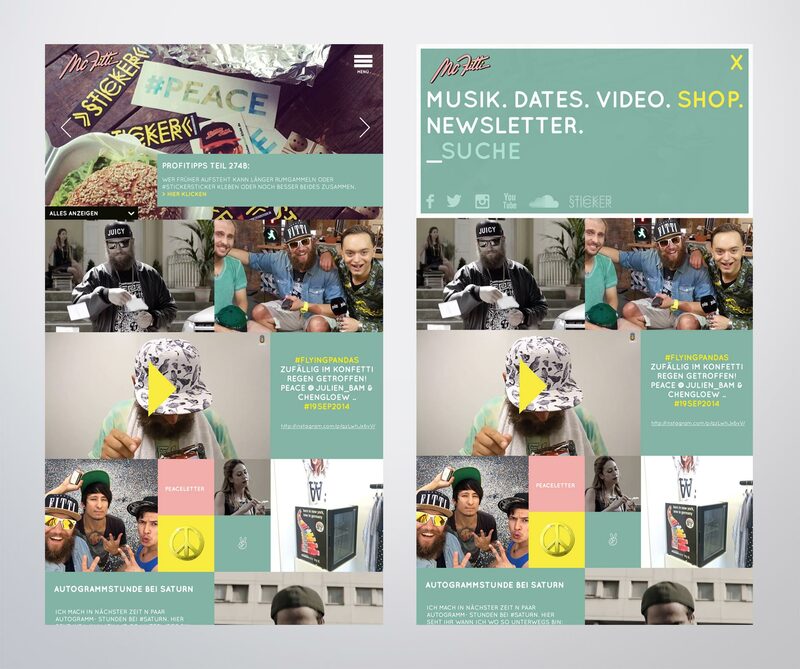 MC Fitti’s social media footprint is huge but the user experience used to be fragmented across different platforms. I produced a new website that automatically aggregates all the activities of MC Fitti and therefore becomes a unique place for the fan. Through this website the fan finds all relevant info in one spot. He doesn’t need to visit all social destinations one by one. And MC Fitti is able collect newsletter subscriptions plus he does not need to change his content production behavior. He can post things when and where he wants. The content automatically shows up on his site in a nice and nifty way. Create a website that puts the artist’s homepage back in the center of the digital ecosystem. Increased traffic and time on site / Successful video premieres / Webby award submission. Concept and project management as the producer.